So, you have a Mac, but you want to play this game called Recettear. 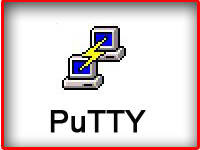 However, you do not want to reboot into Windows or use virtualization software. Crossover/Crossover Games can pretty much do the trick, but you need to reconfigure some settings before you can play the game. It won’t do much if you don’t have the game. Purchase a Copy from Impulse or GamerGate. Do not buy from Steam since the game will require you to run Steam and might not work properly within Crossover/Crossover Games. The copies from Impulse and GamerGate are DRM free. Note that the Impuse client is buggy, so you need to download in Windows. 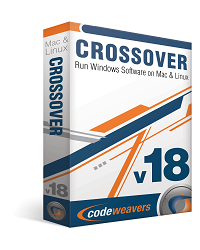 Crossover is a native emulation layer that allows one to install and run windows programs natively without installing Windows or using virtualization software. Any version will work with Recettear. Once Crossover is installed, run it and go to Configure > Install Software. After its installed, install the full version of Recettear. If you download using Windows, copy the Recettear game files to the c_drive folder in your Crossover Bottle. This can be accessed by going to Configure > Manage Bottles, Select the DirectX Bottle > Advanced > Open C: Drive in Finder. Apply these settings and exit out Wine Config. Then, relaunch Wine Config and go to the library tab. Verify if these libraries are in the list. If not, readd them and try again until they are finally on the list. Lastly, go to the Audio tab. 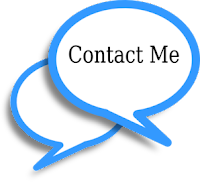 Ignore the alert message about missing registry entries. Then, set the Hardware Acceleration to Emulation and then press OK.
Close the Manage Bottles window. Finally, go to Programs > Run Command. Then, locate the program file called “recettear.exe” in the folder where you put the game files in the bottle. Click Save Commands to Program Menu so you can access it later. After you saved the command, press “Run” to run the game. Then, you have successfully installed Recettear on your Mac. Since I have the game up and running, I will start covering it tomorrow. Remember, support the indie developers and buy a copy… don’t pirate!